ALL BUSH ON SALE! 30% OFF! 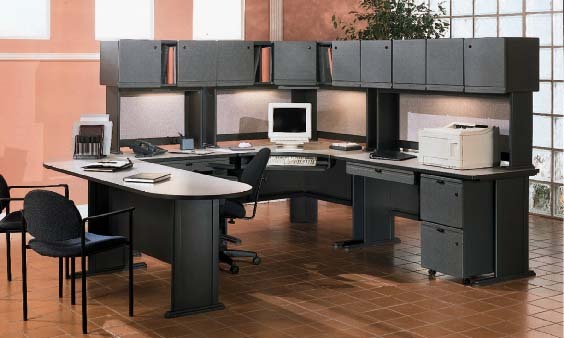 All modern office furniture products ship to you factory direct which eliminates the middle man and saves you even more money! This is design with reach with savings that can't be beat! You can trust that our specialties in modern furniture. 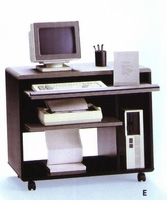 We have been in business for more than over 50 years selling high quality modern furniture includes modern office furniture for your home and office at wholesale prices. 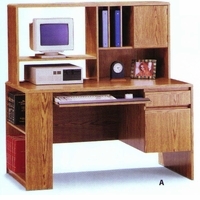 Browse our complete selection of office chairs, office tables, bookcases, storage cabinets, and more.Gibraltar Furniture has been in business for 50 years. Yahoo News reports that Gibraltar Furniture has "The best prices, models, and service of any site on the Internet." Yahoo News, click here.